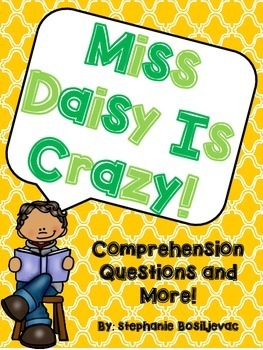 This packet includes 2 discussion questions for each chapter in Miss Daisy is Crazy by Dan Gutman. 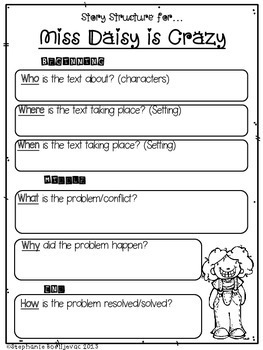 There is a check-list on the bottom of each page to help students remember to restate the questions and to include 2 pieces of evidence from the text to support their answers. The questions are written in a way to lead to great discussions. 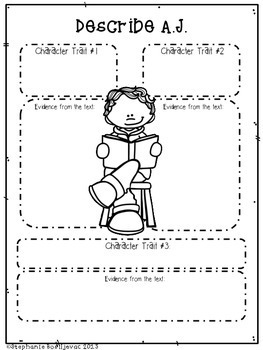 There is also a story map and 2 character webs in this packet.